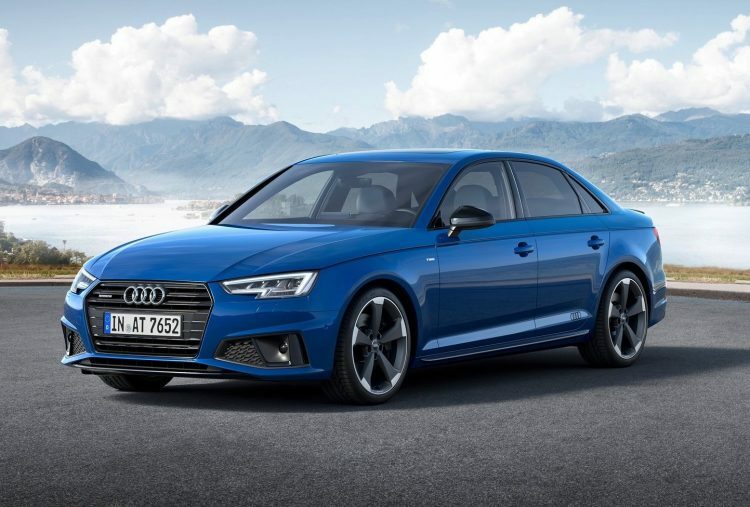 The Audi A4 has come in for some mild updates for the 2019 model year, with updated styling and the introduction of a new S line competition pack. 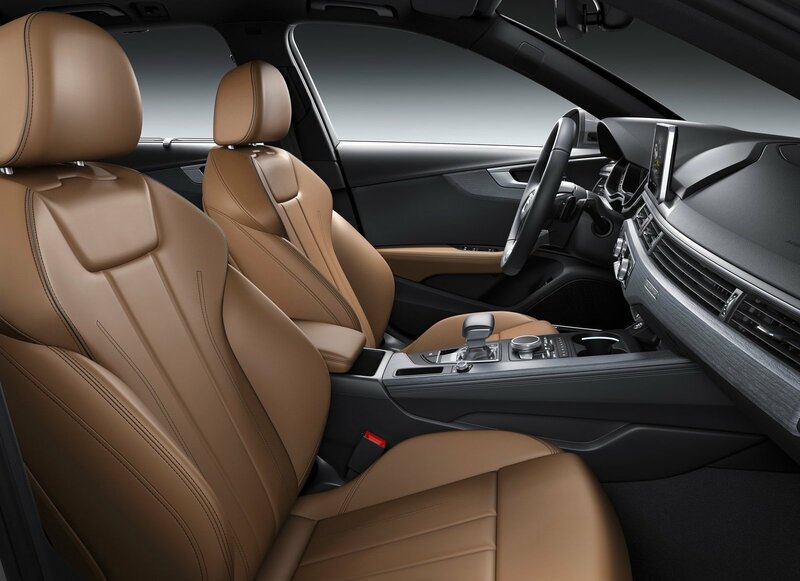 It’s only a minor update that Audi is providing, with the most obvious changes made to the front end styling. 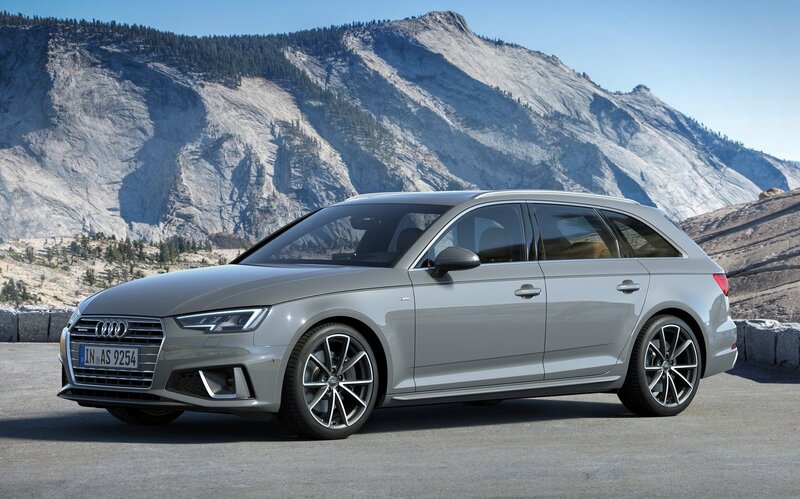 There are some new air intakes with alloy-style bars, while the S line trim adds new bumper bars for a sportier overall look. 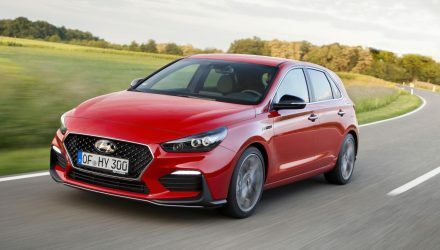 A single-frame grille is used to separate the different trim packages, with the S line getting a unique 3D-style theme. 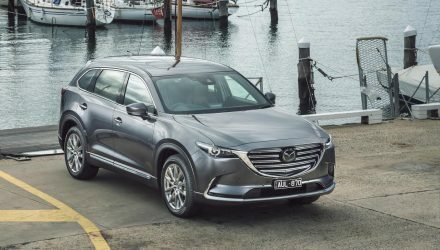 Around at the back are some similarly subtle updates, with new-look trapezoidal exhaust tips replacing round tips, and a re-shaped bumper bar to match the facelifted front end. Completing the cosmetic updates are some fresh alloy wheel options, ranging from 16 inches and up to 19 inches in diameter. In the case of the S line competition pack, these are 19-inch items from the Audi Sport catalogue. 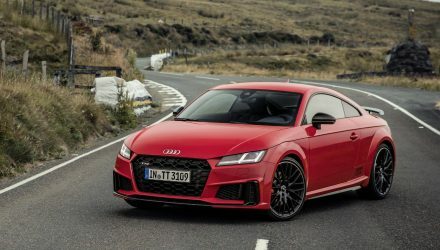 Speaking of the S line competition, it comes with the black interior package with RS carbon inlays, a three-spoke sports steering wheel, special sports seats, while the exterior adds red brake calipers, sports suspension, LED headlights, and an RS rear spoiler and front bumper bar blade. 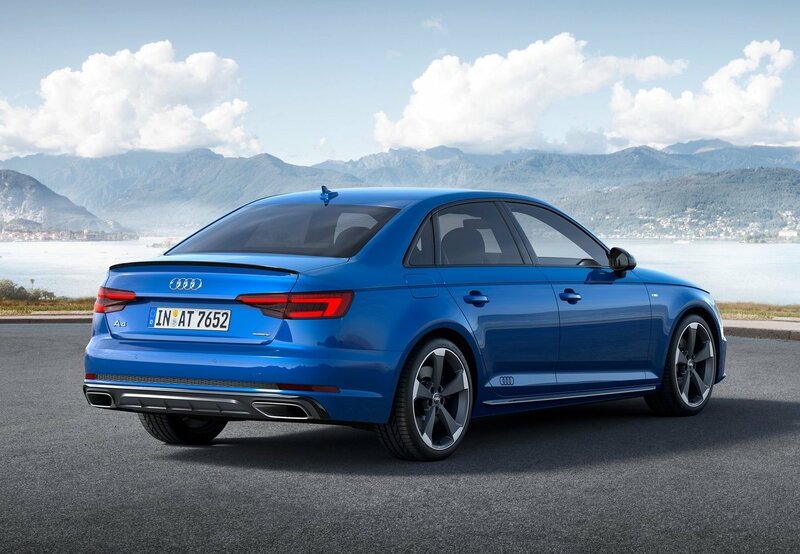 A ‘Turbo Blue’ exterior option is also presented. 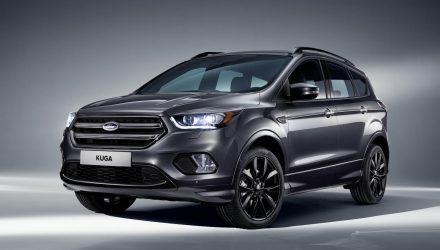 The full specifications and features lists are yet to be confirmed for each market, however, most of the powertrain options are likely to continue. 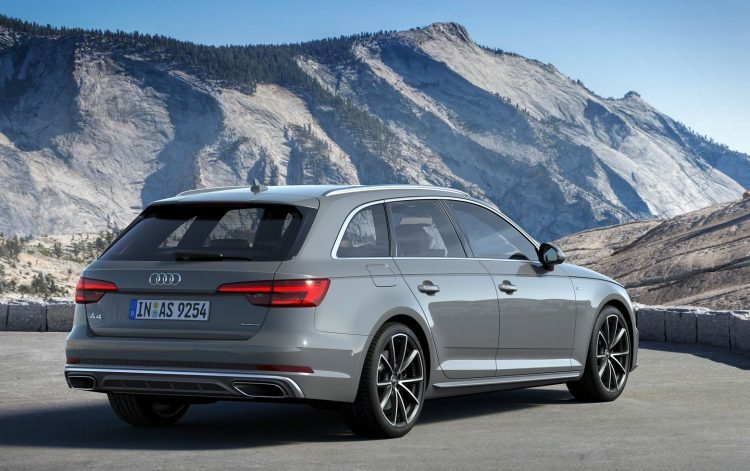 Audi might switch to its senseless naming structure, with digits used to outline the power grade; 35, 40, 45 and so on. 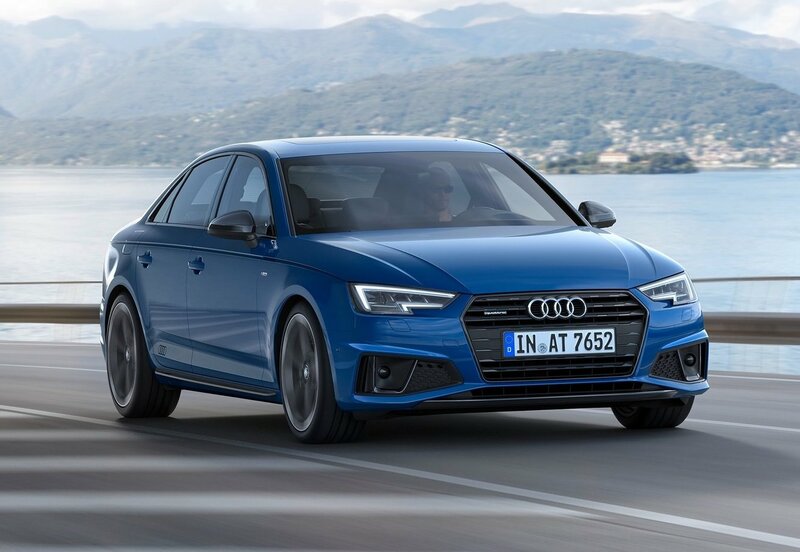 Orders for the 2019 Audi A4 and A4 Avant are scheduled to kick off during the third quarter in Germany. Australian details are yet to be confirmed, but we’d anticipate a local arrival some time during the first half of next year.